Da-da-da-daaaa-daaaaa-da-da-da-daaaa! It's a period of civil war. 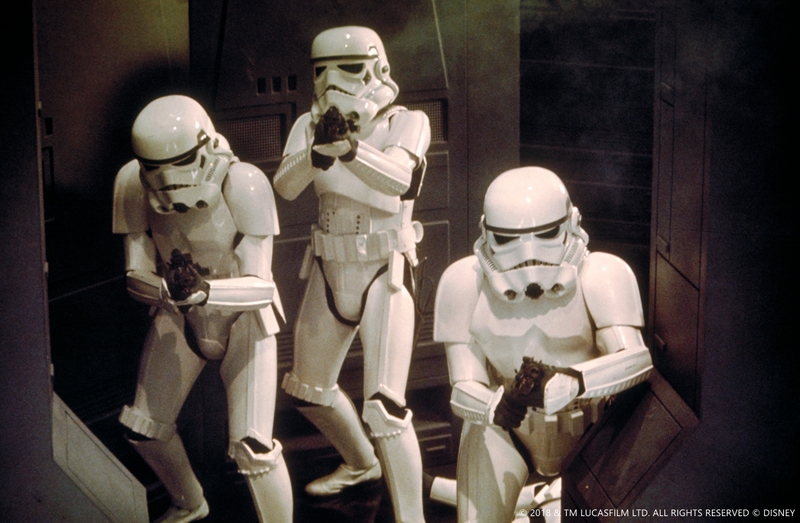 Rebel spaceships, striking from a hidden base, have won their fir-- you get it. 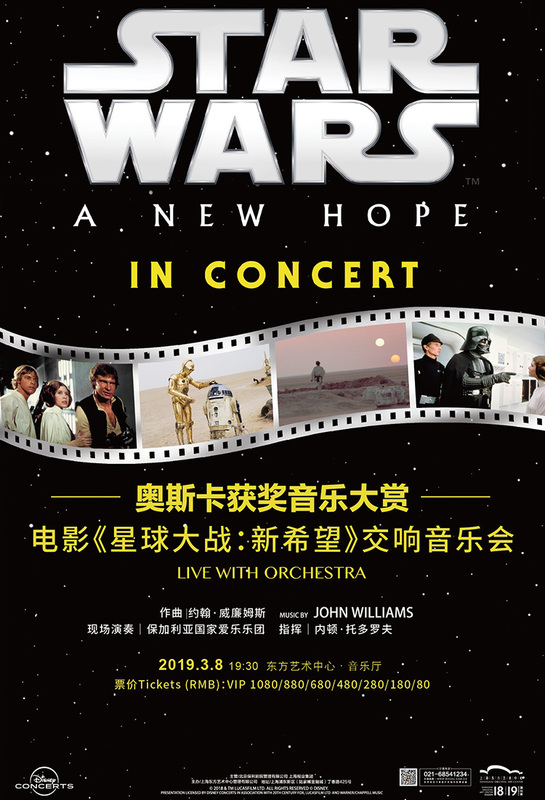 Star Wars: A New Hope, the one that started it all, will be shown on a massive screen at the Shanghai Oriental Art Center, and the magnificent (is there stronger version of that word? Magnificentest?) 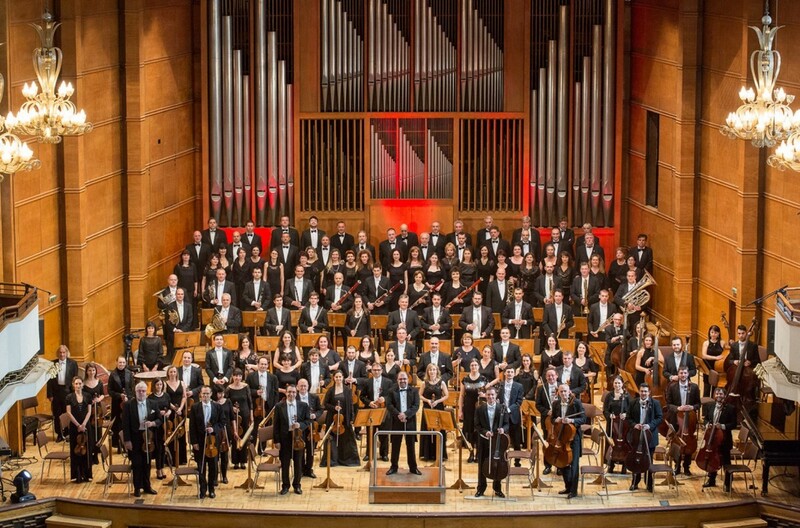 score by the legendary John Williams will be performed live by over 70 musicians from the Sofia Philharmonic Orchestra, conducted by Nayden Todorov. 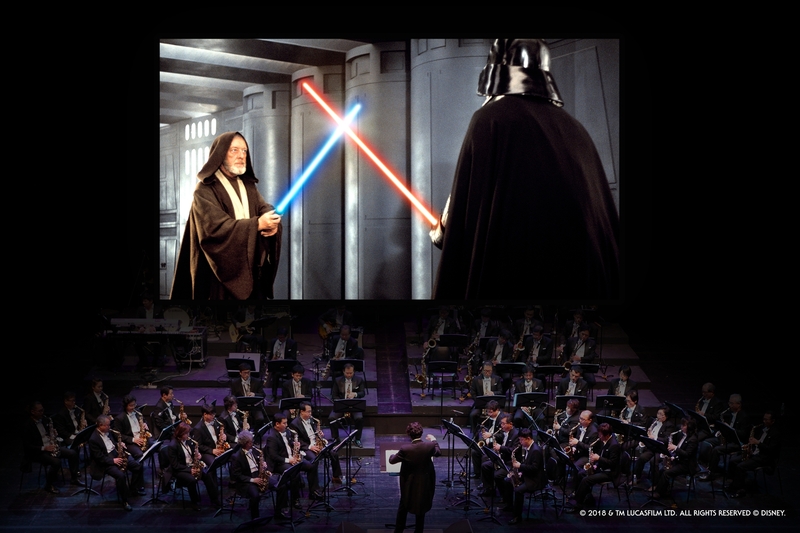 It'll feature the full original dialogue, with Chinese subtitles. Should you attend? Do. Or do not. There is no try.